Your most comprehensive list of homes for sale that JUST price reduced in Snohomish & King County. It's true that everyone loves a good deal, especially when buying a home. Some people might think a "price drop" holds a negative connotation - but typically, that's not the case. It really boils down to how motivated the sellers are, for various reasons. Do you want to identify homes for sale with motivated sellers? We have done this for you. Check out our list of homes in Snohomish and King County, that have just price reduced in the last 7 days! $100,000 (and above) PRICE DROP! From $50,000 to $99,000 PRICE DROP! From $10,000 to $49,000 PRICE DROP! From $5,000 to $9,000 PRICE DROP! 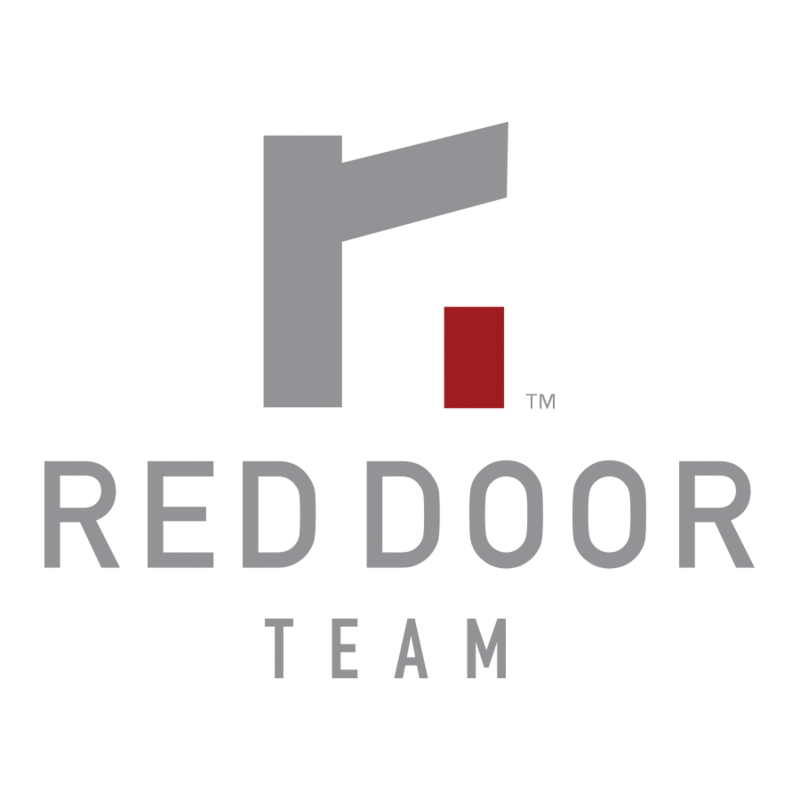 Get to know The Red Door Team!